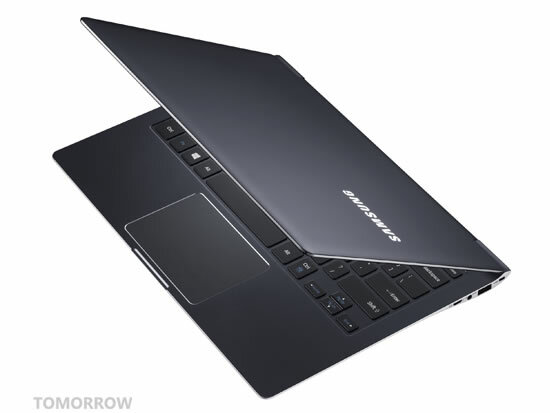 The Samsung ATIV Book 9 Plus is the next generation of a proven favorite, the ATIV Book 9, which is renowned for its ultrathin and light form factor and award-winning design. Thanks to 33,000 hours of craftsmanship, the ATIV Book 9 Plus takes this premium PC to the next level. 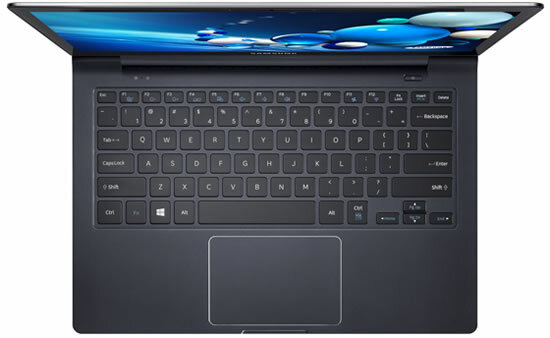 The aluminum, uni-body design features several enhancements from the previous model, including a Windows 8 optimized touchscreen to give users a choice of inputs. A premium, QHD＋ (3200 X 1800) display offers the ultimate viewing experience while 12 hours of battery life allows users to stay productive during cross-continental flights on a single charge. The Book 9 Plus boots from cold in less than six seconds and wakes up from sleep in under one second, allowing users to access the information and programs they need nearly instantly. Productivity is further enhanced by Samsung’s SideSync technology, which makes it easy to share content between the Book 9 Plus and a user’s Galaxy smartphone. HomeSync Lite transforms the PCs hard drive into a personal cloud server. HomeSync Lite allows users to back-up their personal files, photos, and videos from portable devices to PCs and access it remotely via a mobile device anytime, anywhere.